Huawei Honor Holly 3 is one of those three smartphones that have been unveiled by the company recently in the month of October, 2016 in India. The Honor Holly 3 takes the initiative of Make in India campaign and comes directly from the Chennai based plant of the company. The phone offers stylish design, amazing features and advance functionality at a very reasonable price. Huawei is the first company in India which has launched its new smartphones with the SOS Feature that acts like an alarm and sends instant SMS to three pre-set numbers in case of emergency. Apart from pressing the power button for three times you can use the service by other three options as well. The most convenient one is pressing the power button and shaking the phone simultaneously. In this article, we will talk about Honor Holly 3 features, specifications, camera details, price and availability in India to help you make your decision whether to buy it or not. The Honor Holly 3 boasts a slim profile and feels light in the hands. It measures 154 x 77.10 x 8.45 mm and weighs around 168.00 grams. Holly 3 has a sleek design and features a large 5.5 inch HD in-plane switching display with 720 x 1280 pixels resolution. The phone has 3D glass on the back panel, which gives a premium look and a glossy finish to it. However, large bezels makes it a bit uncomfortable to hold with a single hand. The capacitive touch screen offers 95% colour reproduction and 1000:1 contrast ratio which is really impressive. The Honor Holly 3 runs on popular Android 6.0 and has EMUI 4.1 skin at the top of it. The phone is powered by 1.2GHz Octa-core Kirin 620 processor that provides fast and smooth performance. Holly 3 has a separate core which takes care of minor task without invoking the main processor and consumes less power. It equips 2GB of RAM out of which around 600MB would be free so you can run multiple apps simultaneously without facing any lag. 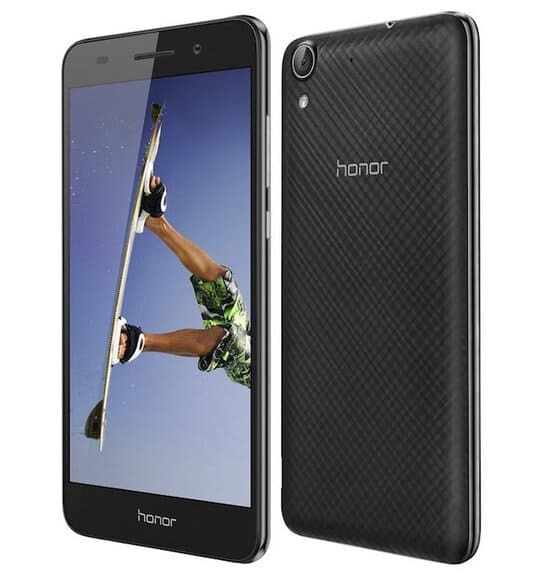 Honor Holly 3 offers 16GB internal storage which can be extended up to 128GB via a microSD card. The camera quality of the Honor Holly 3 is up to the mark and it comes with a 13MP rear camera with LED flash so that users can take bright pictures in low light conditions. The colour saturation is better than some mid-range smartphones and it offers various camera modes such as time-lapse etc. to take your photography to another level. The rear camera equips a 28 mm wide-angle lens along with f/2.0 aperture. 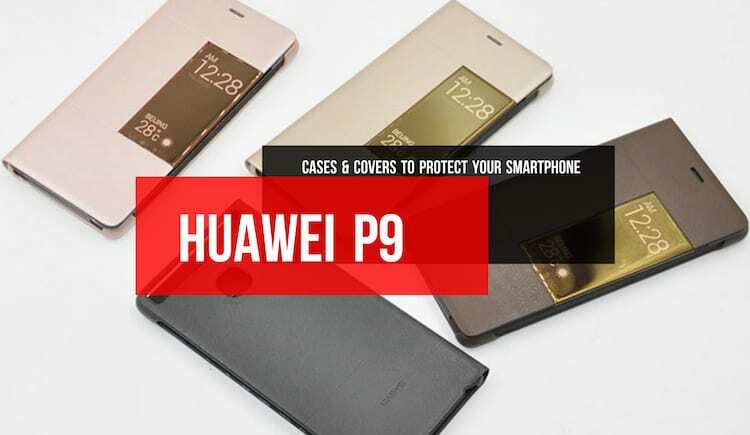 The phone also features an 8MP front shooter which has many beautification features to enhance the image quality and allows users to take excellent selfies. The front camera offers 4P lenses with f/2.0 aperture and 1.12um pixel size. The Honor Holly 3 comes with a strong 3100 mAh battery which lasts for the whole day with heavy usage. 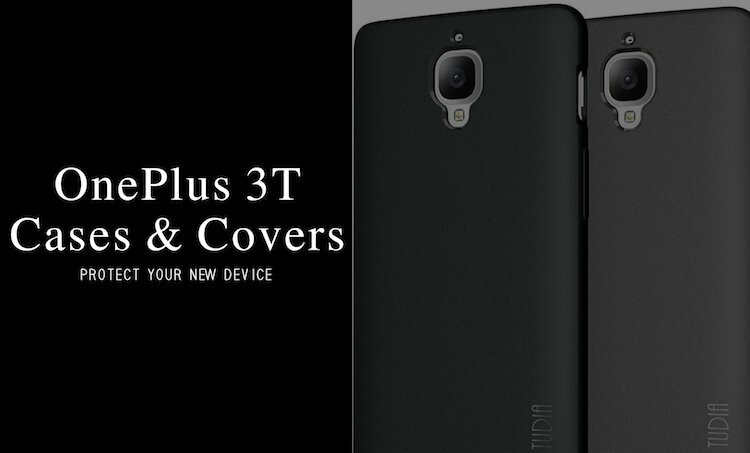 Alike the other two smartphones that have been launched by the company, the battery life of this phone also gets increased by 30% automatically due to power efficient processing. The Huawei Honor Holly 3 is a dual SIM smartphone. For Wireless connectivity the phone includes Wi-Fi 802.11 b/ g/ n and Bluetooth 4.0. It also packs Accelerometer, Proximity, Gyroscope and Ambient light sensor. The Huawei Honor Holly 3 has already been launched in the month of October and is available for sale on Flipkart, Amazon and Honor Store. 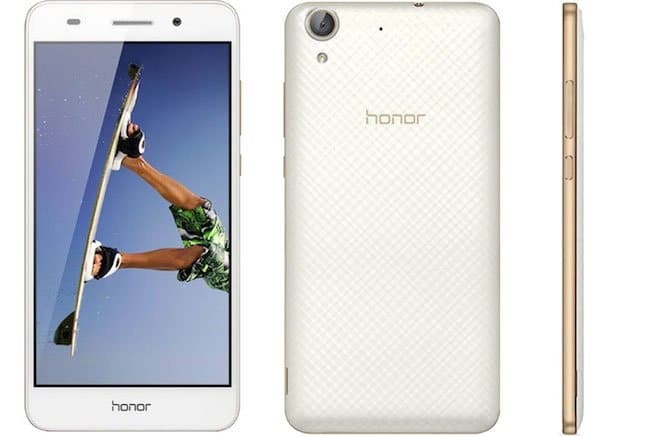 Honor Holly 3 is Priced at INR 9,999 in Indian market and will be shipped in Black, White and Gold colours. Honor Holly 3: Whether you Should Buy It or Not? Huawei is one of the most rapidly growing smartphone manufacturing company which has seen remarkable growth in past 2-3 years. The company considers India as a region instead of a country and is dedicated to give innovative products at a decent price. Though, Indian market is very big yet the competition level is also very high, but after going through the features of Honor Holly 3 we believe that this phone will make its own way easily as it has the ability to attract youth that doesn’t have too much money to shell out but needs powerful features in their phones.